Thanksgiving is around the corner and it’s a time for being thankful and grateful for all that you have. This is the time of year when we are surrounded by family, friends, and other loved ones. Everywhere you look there are festive and fun Thanksgiving activities happening in your neighborhood. 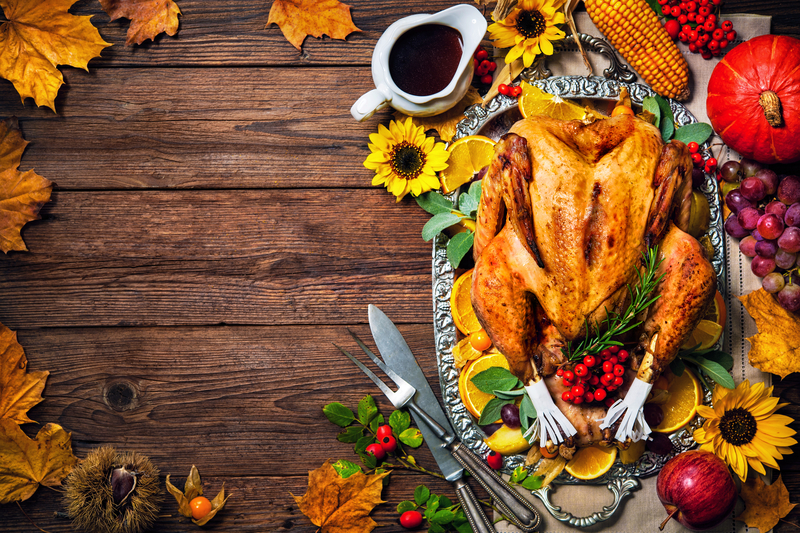 If you live in Phoenix or just visiting during the holidays, be sure to check out all the great things that happen in the city for Thanksgiving. If you’re looking to have a good time during the Thanksgiving holiday, here’s a list of things you can go to or get involved in. There are many local charities and churches that like to serve meals to the less fortunate during the holiday season. Stop by one of the charities and help give back. Grab your friends or family and show you're thankful by helping someone else. Look up local charities or churches in your area and sign up to give back. Turkey trots are very popular and might just take place in your community. Get up Thanksgiving morning ready to join in on a good cause. The Turkey Trot is fun and a great way to start off the holiday. Check to see if you can join in on the great 5K. Whatever you decide to get into for the holidays it’s important to remember to be safe, and to have fun.